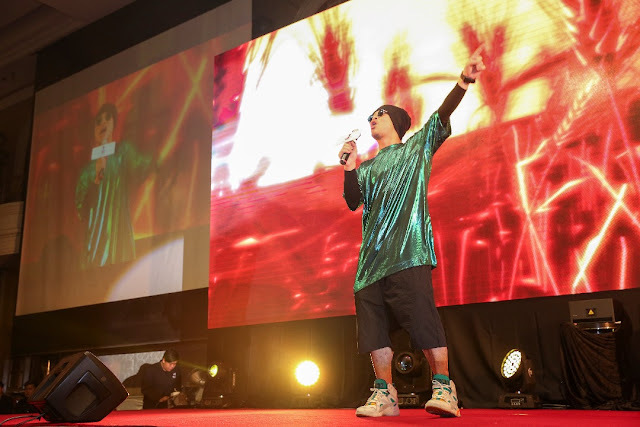 The hottest live streaming trends and e-commerce technology is here! 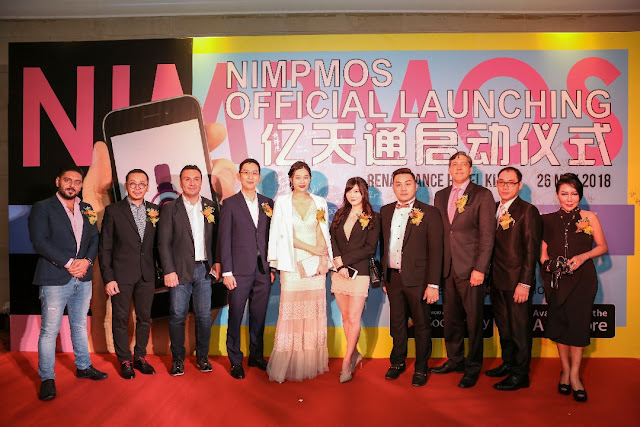 Recently Nimpmos Sdn Bhd, the first blockchain live e-commerce platform from Malaysia officially launched their mobile app. Nimpmos Mobile App is now available for download on iOs and Android. For those who is new to blockchain, let me give you an overview about What Is Blockchain? before we start to talk about the app. 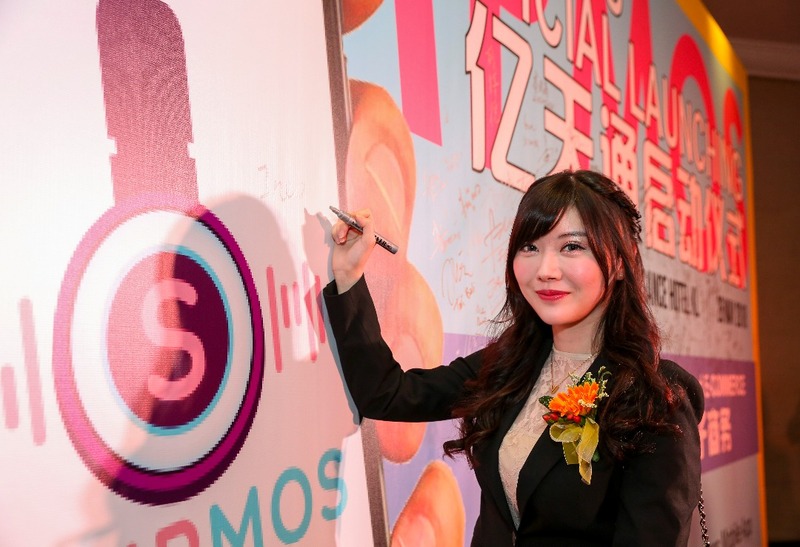 Blockchain is a technology to facilitate a trustless transaction ecosystem. “The blockchain is an incorruptible digital ledger of economic transactions that can be programmed to record not just financial transactions but virtually everything of value.” Don & Alex Tapscott, authors Blockchain Revolution (2016). 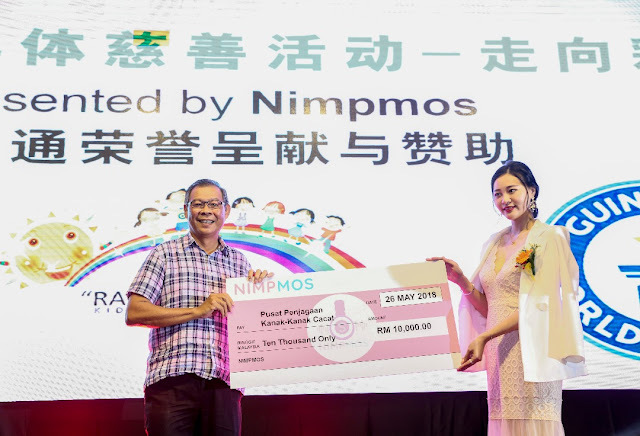 Since its soft launch in March 2018, the app has already attracted many youth from South East Asia, Nimpmos Sdn Bhd is planning to list on Nasdaq in the United States and will signed a MOU with U.S. company Montgomery Securities LLC on May 26th at the official grand launch of NIMPMOS held at Renaissance Kuala Lumpur Hotel, Malaysia. The MOU Ceremony was signed by Ms. Ines Yao, founder and CEO of NIMPMOS, and John Alfred Ritter, Managing Director of Montgomery Securities LLC，Mr. Wadih Maalouf, Dubai Blockchain Advisor also invited as a witness of the MOU Signing Ceremony. 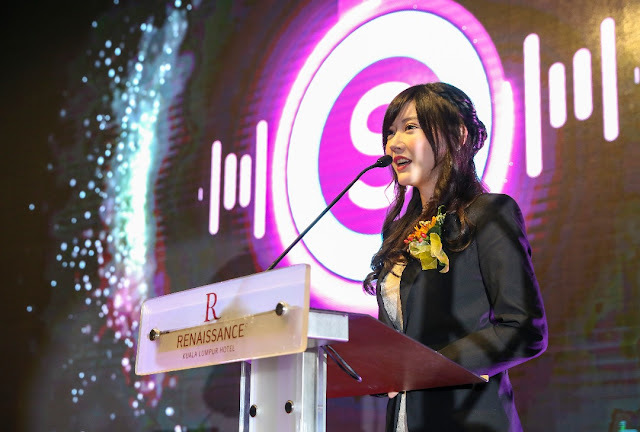 Montgomery Securities LLC is a planning listed company and is currently planning the listing cooperation with more than 80 companies including yahoo，IQIYI and other.